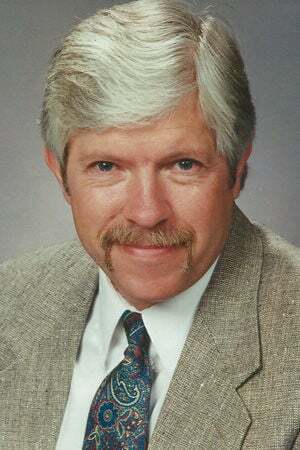 DANVERS — Frank William “Bill” Coile of Danvers, compassionate father, grandfather, and all around jokester, passed away April 10, 2019, at OSF HealthCare St. Joseph Medical Center, Bloomington, surrounded by friends and family. He was 67 years old. He was born on May 17, 1951, in Bloomington, to Robert Vaughn and Edith Louise Coile. Bill spent years in the auto body business; he went on to work at State Farm for 29 years. Bill had enormous passion for music. He loved concerts, toying with guitars, working on cars, fishing and supporting the ISU basketball team. He was a true family man; he loved unconditionally and had a great talent for making those around him laugh. He was a jokester to the very end, and his loss is overwhelming to all who knew him. Bill was preceded in death by his father, Robert; his mother, Edith; and his brother, Gerald. He is survived by his children, Christy Coile; Lindsay and husband, Mike Lindsay; Michael Coile; Alex Coile and wife, Megan; and Spencer Coile; brothers, Larry Coile and Alan Coile; seven grandchildren; three great-grandchildren; and many nieces, nephews, cousins and devoted friends. He is also survived by sister-in-law, Debbie Coile, who along with family, was by his side at the time of his passing. Bill made the admirable decision to donate his body to science. Any donations may be made to the American Lung Association.